All the internal payments, user rewards and other transactions within Allabout.me will be carried out with the use of ME Token, the network’s digital token. Allabout.me provides users with ample opportunity to use the token: purchase of stickers, gifts and profile themes, premium subscription, music subscription, Bitcoin exchange and — coming soon — the “Showcase” platform. 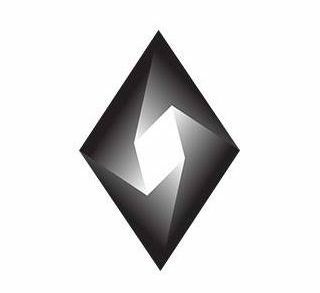 It is a unique trading platform within the social network, where users will be able to purchase goods not only from trading companies, but also from each other. One doesn’t have to be a financial analyst to see the economic potential of “Showcase”. In the long term, it can even challenge the e-commerce companies dominating the global market today. The innovative social network Allabout.me is now fully completed and ready for use, and anyone can already reach the future — in every sense of the word. All they have to do is tap the download button in the App Store or Google Play. 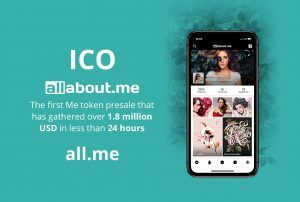 Now Allabout.me is launching ICO. The project meets the highest expectations: ALL.ME tokens pre sale has gathered more than a 1.8 million US dollars for less than 24 hours! 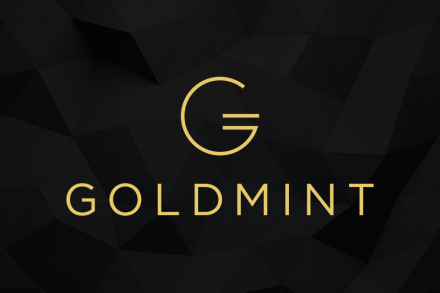 The important thing is that the main aim of the initial coin offering is considered to be our business model expansion to all the regions and the continents of the world. And it’s perfectly reasonable, because Allabout.me is a truly unique, breakthrough project that opens a new chapter in social network development. This is the platform whose development is absolutely natural. This is the social network anticipated and deserved by every person from all over the world using a social network service. And while back in the day one couldn’t but bitterly agree that spending time on social media is a pleasure, but a total waste of time, now it is safe to say that every minute spent on Allabout.me has a real value and can give each user not only pleasure, but also real profit. And all this is possible thanks to Allabout.me — the future that has already happened.